Let's Celebrate Winter! 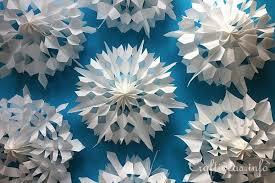 Learn how to make a snowflake ornament. A fun program for everyone!